Cynthia Rich is the Senior Manager of Instructional Design and Training and a member of GitHub's Professional Services team. 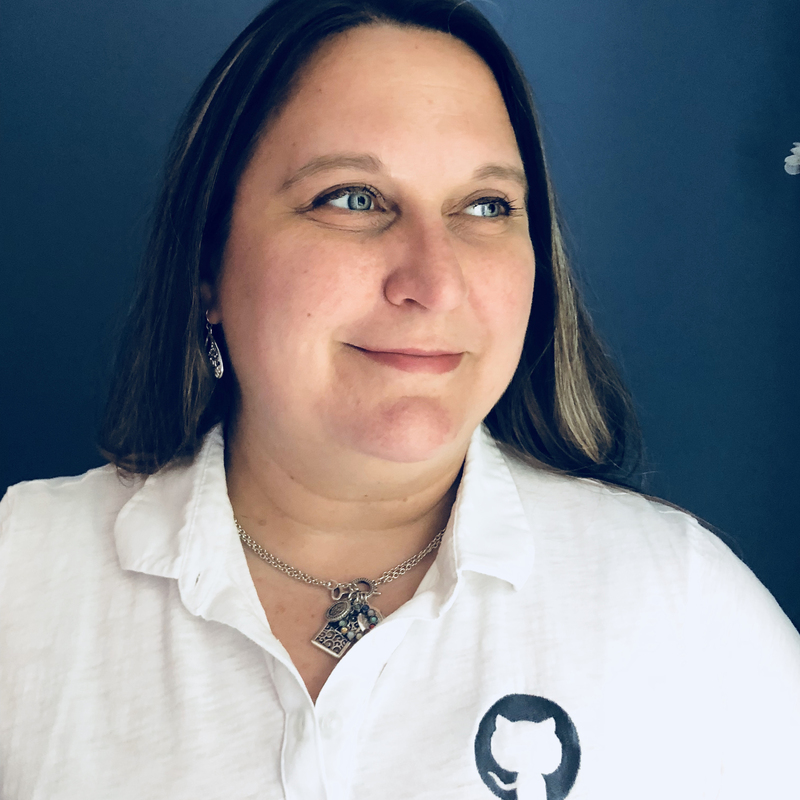 She began her career at GitHub in the classroom, teaching teams around the world how to build software and collaborate more effectively across globally distributed teams. Today, Cynthia is focused on helping companies scale their digital transformation efforts and discover the secrets of openness in product planning and communication. She is also working to transform the training industry through the introduction of innovative learning technologies.